We’ve traveled around the internet to find out the best sources for finding travel writing jobs. While there are many not listed here, in our opinion these are the top resources, offering you the greatest quantity of travel writing opportunities available. Coming very soon we’ll be adding an in-depth review of each of these websites…….and as always we welcome your feedback! Let us know what you think of these sites by joining our Forums and sharing your opinions with others. 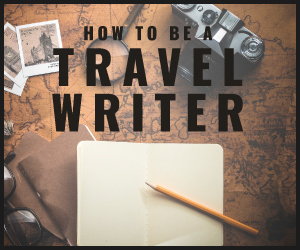 Have you used any of these travel writing job resources? We want your opinion! Or have you used others not on our list? We want to know about them! Join our Forums to let us know, or use our Contact Form. P.S. 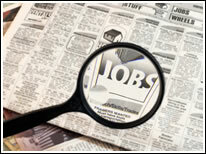 Be sure to check out our Page on Travel Writing Job Search Templates – we have sample documents for a Cover Letter, Letter of Introduction, Resumes, and a Sample Job Bid form. 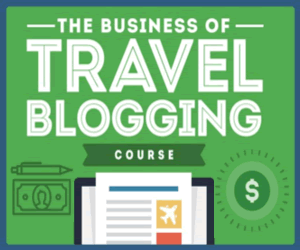 All designed to help you get your travel articles published!